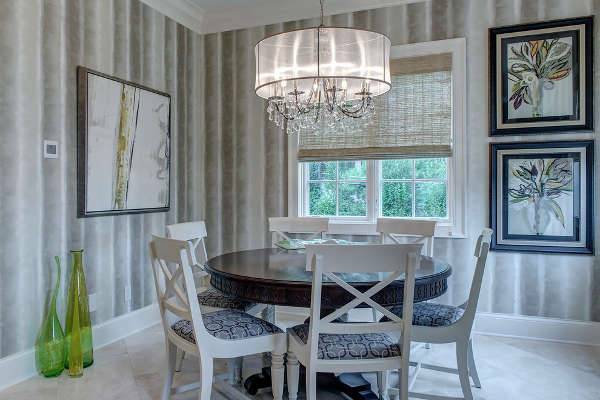 The dining room area needs to be stylish in order to set the mood for your dinner guests. Choosing the right chandelier designs will help you complete your dining room with style and personality. 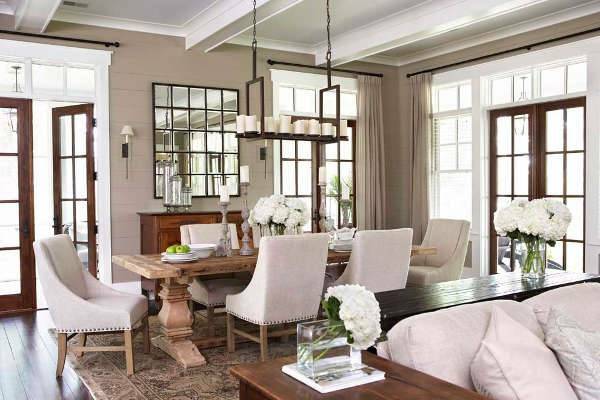 Chandeliers are trending in every style giving you extraordinary pieces that will create a strong focal point to use. Following you are going to find a list of dining room chandeliers that will help you find the right design for you. 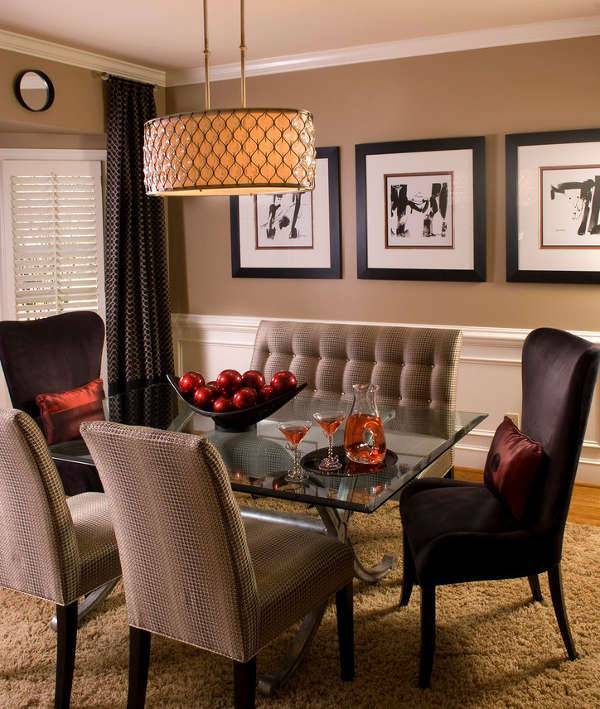 Modern chandeliers have a stunning look that is suitable for both modern and contemporary dining rooms. You can choose the right shape depending on the table’s shape in order to create a balance to the room while adding extra style. Lantern designs offer a classic look that is attractive and stylish. 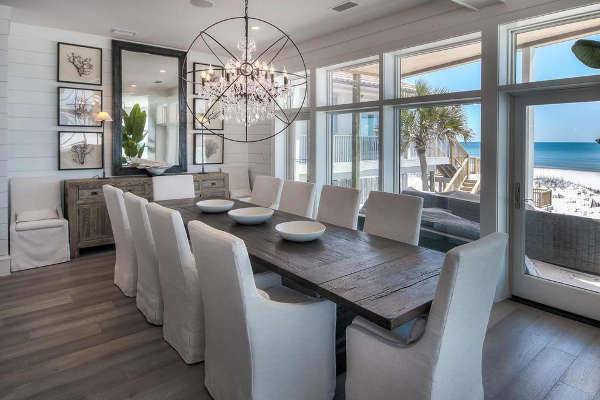 You can find these chandeliers in various designs bringing you combinations of materials like glass, crystal, metal and wood accentuating the style of the dining room. Crystal is a material that can give you incredible style and luxury. You can find it in almost every design ranging from classic to modern styles while at the same time offering you a glamorous tone that looks amazing. 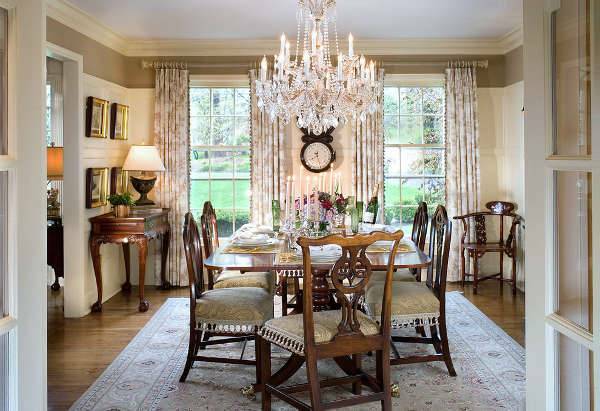 Chandeliers in drum style can give you a fantastic look for your dining room. You can find them in round and rectangular shapes allowing you to find the right design for your own dining area. A colorful design will add charm. 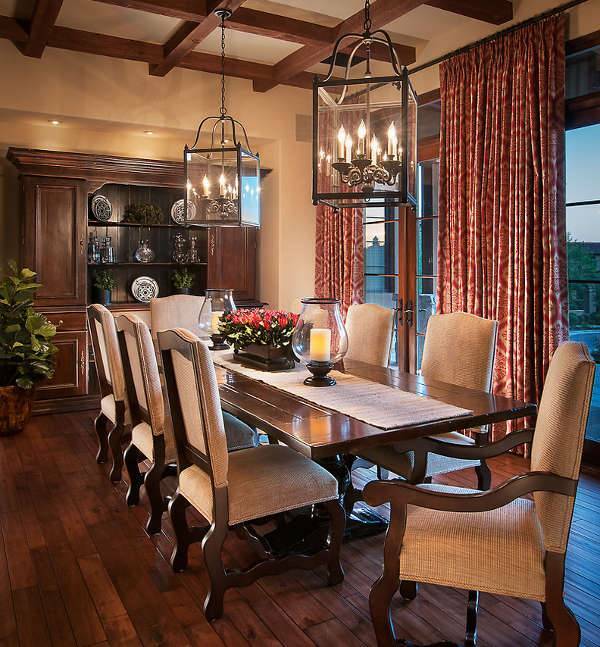 Rectangle chandeliers have a creative approach giving a great deal of choices for rectangular dining tables. You can go for any design like drums or crystal hanging designs. This will allow you to create a beautiful setting with sophisticated approach. Choose designs that will look amazing whether the lights are on or off. You can go for two different materials that will create antithesis or a matching look to enhance your space’s style as well as the dining tables shape. 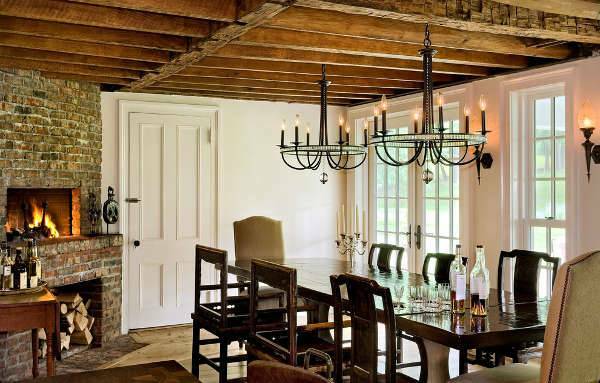 Candle chandeliers have been a stunning addition for many dining rooms for centuries. Choosing a candle chandelier will give you a luxurious look that will complement your space while adding a touch of glam with a stylish design and personality. 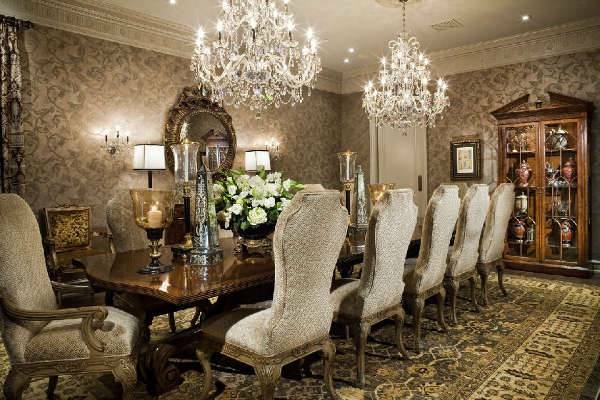 Vintage designs will give incredible choices in order to style your dining room with a glamorous and elegant design. 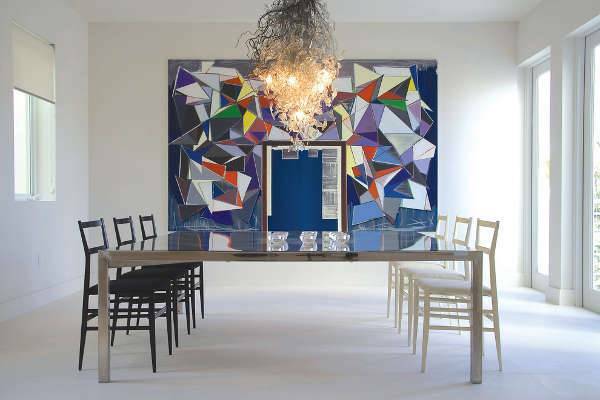 These chandeliers come in materials like metal, crystal, fabric and glass giving you the opportunity to experiment with something completely different. 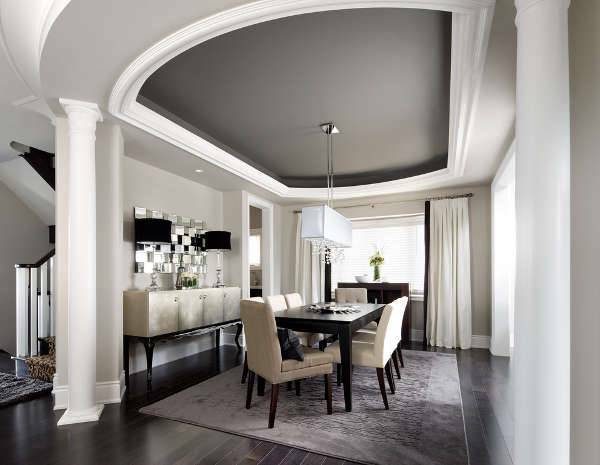 All of the above designs aim for a stylish approach in the dining room designs. These rooms need to look inviting and well designed in order to create a fabulous outlook. You can go for any design that draws your fancy, however make sure that it complements your own space.